The Longines FEI World Cup™ Jumping is here again, with the North American Eastern League kicking off in Bromont, Canada today. 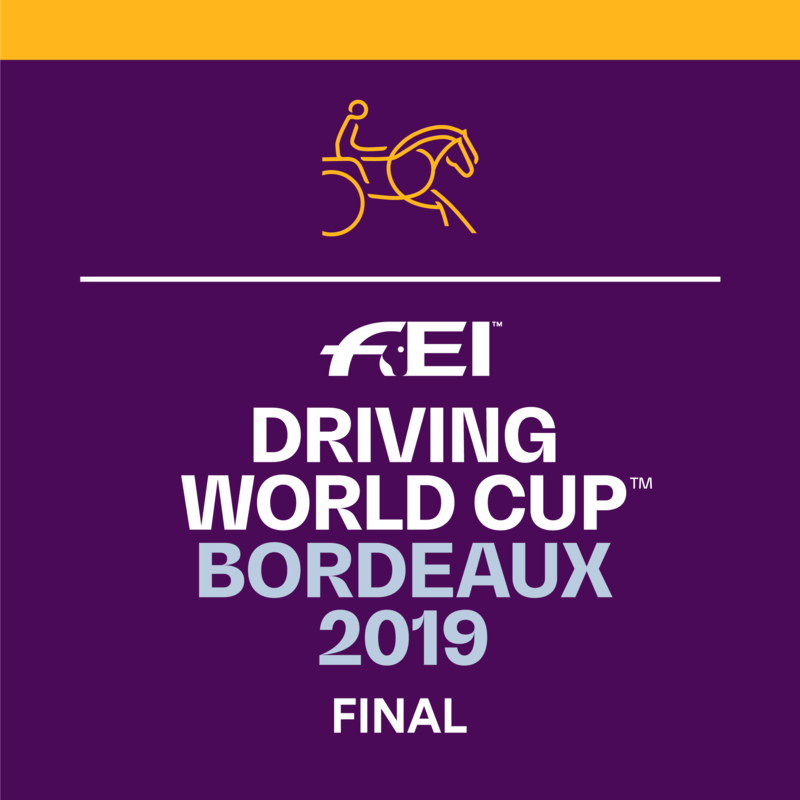 As one of the world’s top jumping competitions, you can expect to see world-class riders, some seriously scopey horses, and a good helping of the competitive spirit that we’ve all come to expect between the riders who are all vying for the top spot and the accolade of being World Cup Champion. Only the very best will feature in this season’s final, to be held in April 2018 in Paris. So who do you need to keep an eye on over the series? There’s plenty of action over in North America. 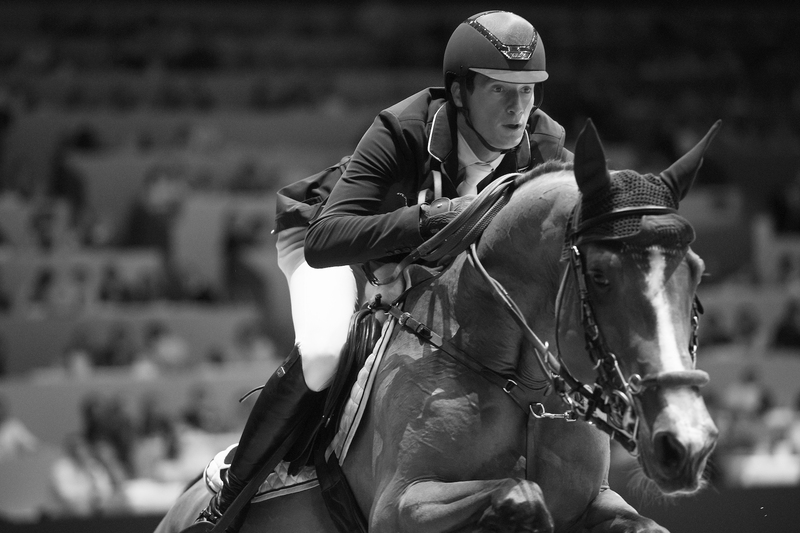 McLain Ward, the recently-crowned current World Cup champion will be in action on HH Azur, possibly his best horse since the much-loved Sapphire. 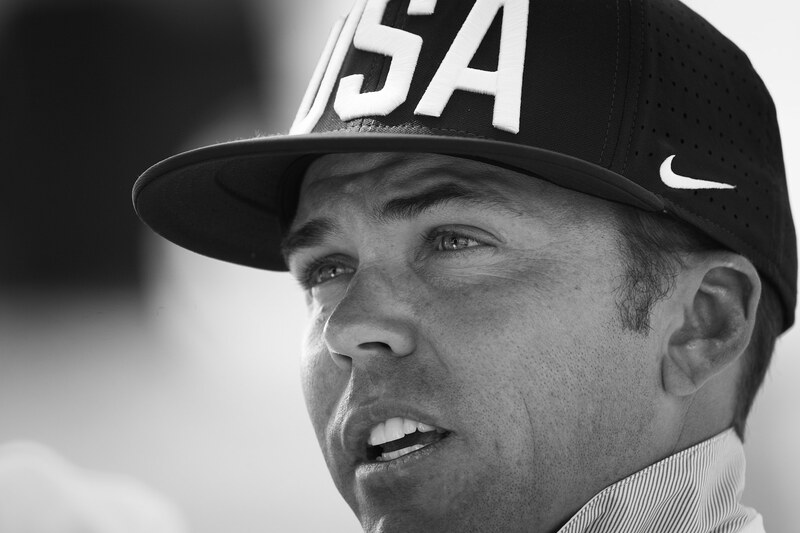 His fellow American Kent Farrington is currently top of the Longines global rankings and stands an equally good chance to contest the World Cup title next April. 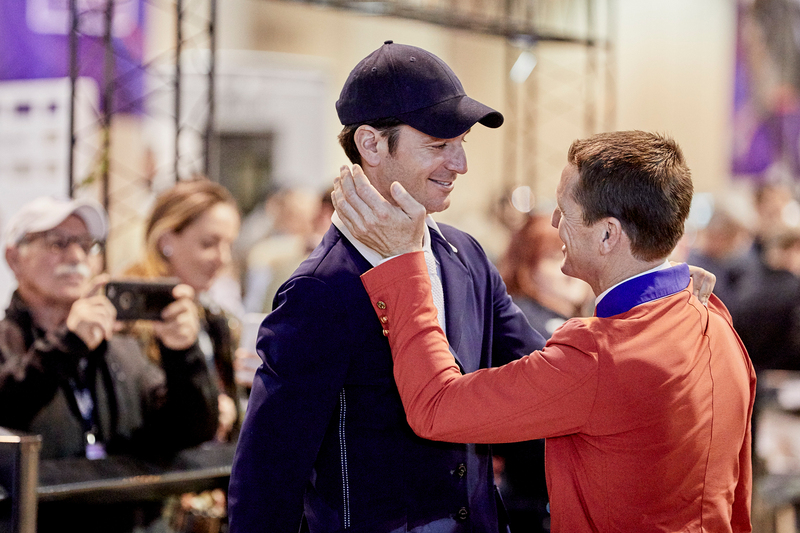 Further South, the Brazilian riders have come on in leaps and bounds under the watchful eye of the legendary George Morris, as seen as Hickstead a few days ago, and Pedro Veniss is probably their most established rider right now. Italy in general have been on fine form lately, as have some of the Irish, so expect to see the European leagues shaken up a bit. We would be surprised if the man in uniform, Lorenzo De Luca, wasn’t making some appearances at the top of the leaderboards, and think he would be yet another safe bet for qualification for the major final in Paris. Bertram Allen, though young, could pose a threat to some more established riders if he is on form at the right time. Then of course there’s the ever-present German riders, who are always top quality. 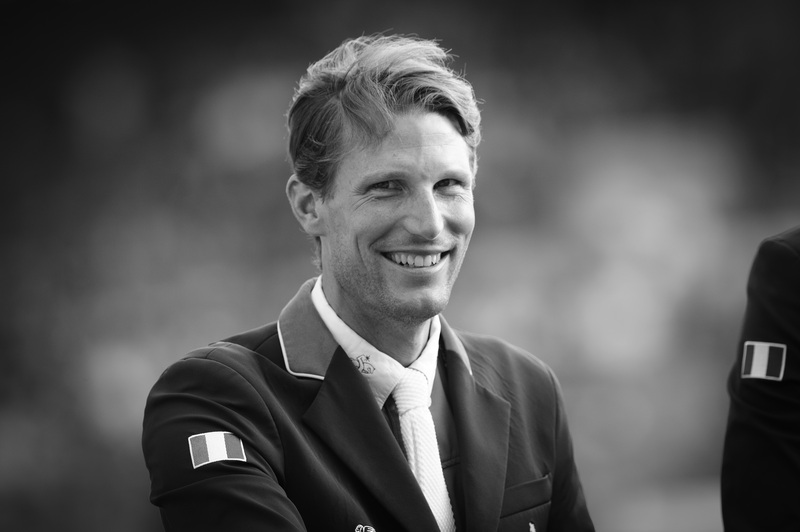 This year you should keep your eyes firmly fixed on Christian Ahlmann and Daniel Deusser, both of whom have been World Number 1 before, with Deusser having won the World Cup Final in 2014 in Lyon, France. Speaking of France, the chance of winning the title on home ground might convince the French to pull out all the stops this season. Our picks for home ground title contender would have to be Kevin Staut or Simon Delestre. Well, they’re all incredible at this level, but Hello Sanctos is a stand out and will have you drooling. Armitage Boy is always an entertaining watch for the bucking in between fences, and obviously HH Azur and McLain just ooze style and quality – the mare’s scope and technique is second to none. Capital Colnardo and Audrey Coulter have possibly one of the more unusual stories on the circuit, with Colnardo having been produced in and imported from South Africa.